If you are able, please take some time this weekend to identify food items that you would like to donate in support of providing hunger relief to our local Flagstaff neighbors. NACA Inc. and the Flagstaff Family Food Center have partnered to collect food items through the rest of January. 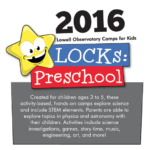 Lowell Observatory is hosing a free “2016 Lowell Observatory Camps for Kids (LOCKS: Preschool)” from Feb. 8 through Aug. 29 at the Flagstaff Family Food Center, 1903 N. 2nd St., Flagstaff. Created for children ages 3 to 5, these activity-based, hands-on camps explore science and include STEM elements. 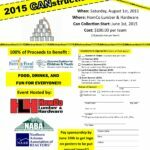 Due to unforeseen circumstances, the CANstruction event scheduled for August 1st has been cancelled. Please help spread the word. 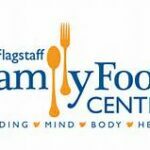 The planning team will be hosting a separate fundraising event and food can drive for the Flagstaff Family Food Center and CCC&Y later in the fall. 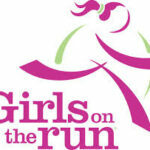 Details will be released soon. Sorry for any inconvenience. The 2015 CANstruction Competition: Get a team together to participate in a friendly food drive competition!